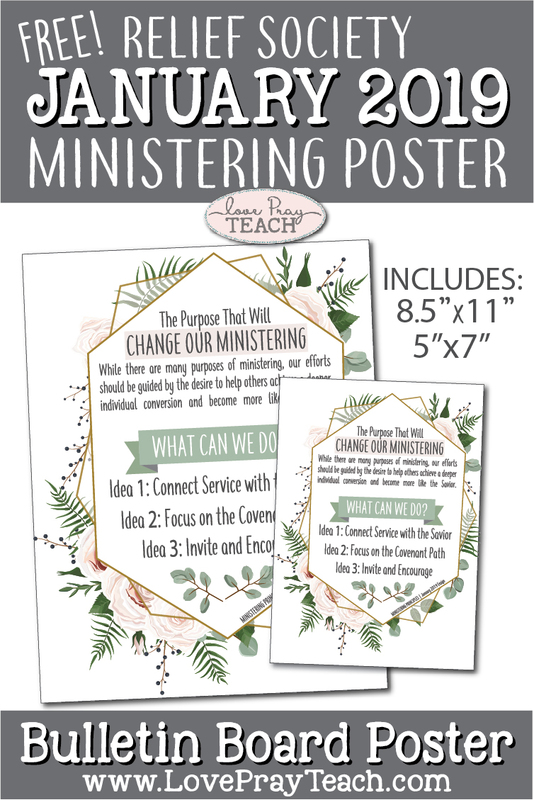 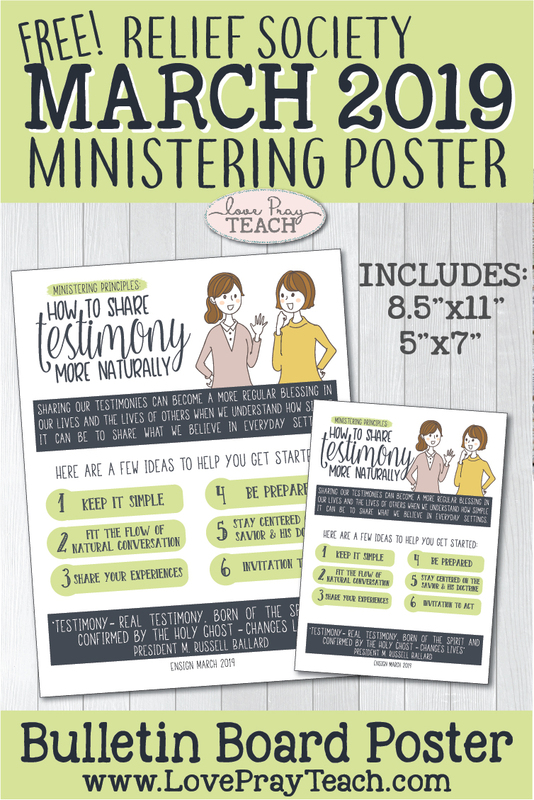 Each month, we will be designing a new poster for your Relief Society bulletin boards! 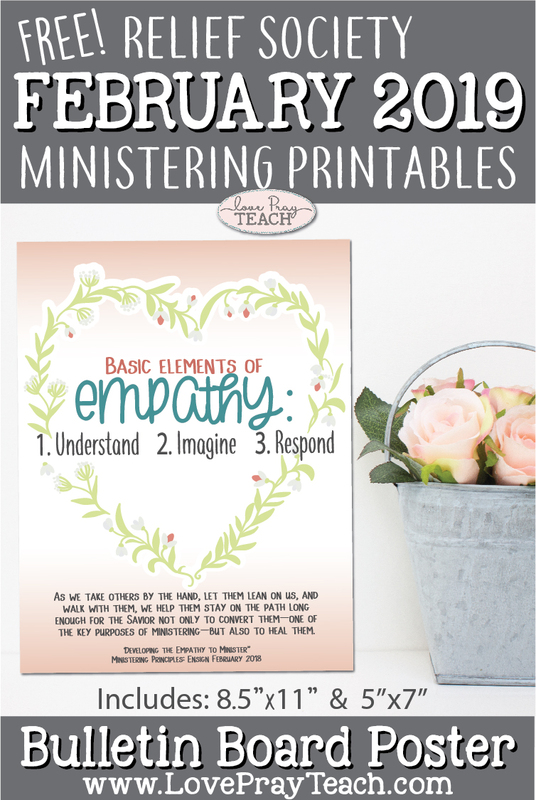 They will be designed around the Ministering article in the Ensign for that month. 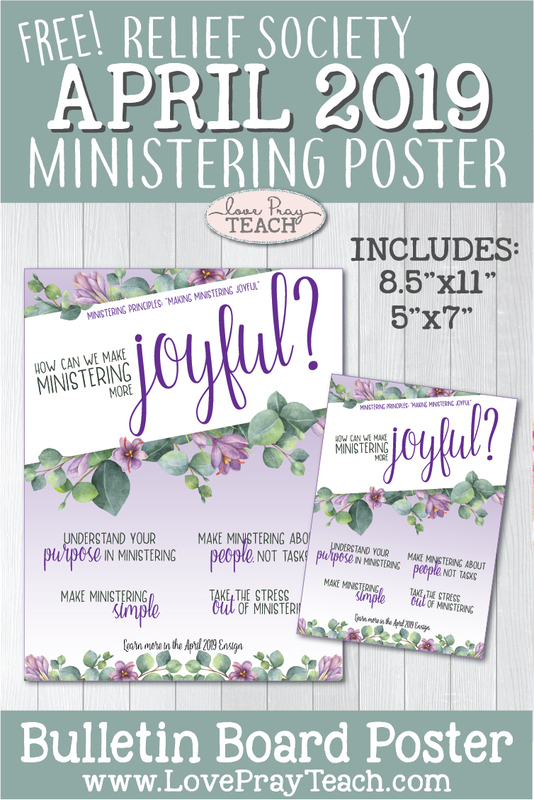 Each poster is available as an 8.5"x11" and 5"x7" They are free to download!